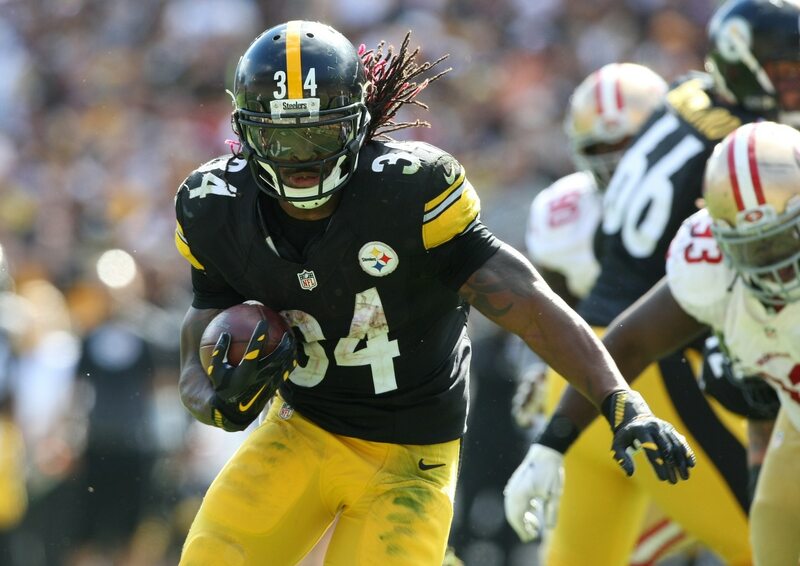 One day after taking to Twitter as a means to trash Peyton Manning’s performance in his final NFL season, Pittsburgh Steelers running back DeAngelo Williams was at it again. “He was garbage last year,” Williams said on Mike & Mike, via Pro Football Talk. Williams claimed that some people have taken his tweets out of context, but he said his tweets about Manning being terrible last year were 100 percent true. “I stand behind all my tweets. If I tweeted it and I said it, I am not apologizing for it,” Williams said. In case you missed the initial message that got the entire thing kicked off, here is the tweet Williams sent out Monday, which was the day in which Manning chose to officially announce his retirement from the NFL after 18 years. Williams, of course, is factually correct when he asserts Manning’s 2015 season was atrocious, from a stats perspective. He threw 17 interceptions during his nine games in the regular season and nearly finished with the most interceptions of any quarterback all year, despite missing almost half his games. Manning also threw many wounded ducks and clearly lacked arm strength. He also won a Super Bowl, his second career NFL title. One wonders what Williams’ motivation was for slamming Manning, especially on his special day. While what he wrote Monday was true, he didn’t need to make the point — we all know it’s true. And he most certainly should have shown more tact than to vehemently double down on the sentiment a day later on a national talk show.